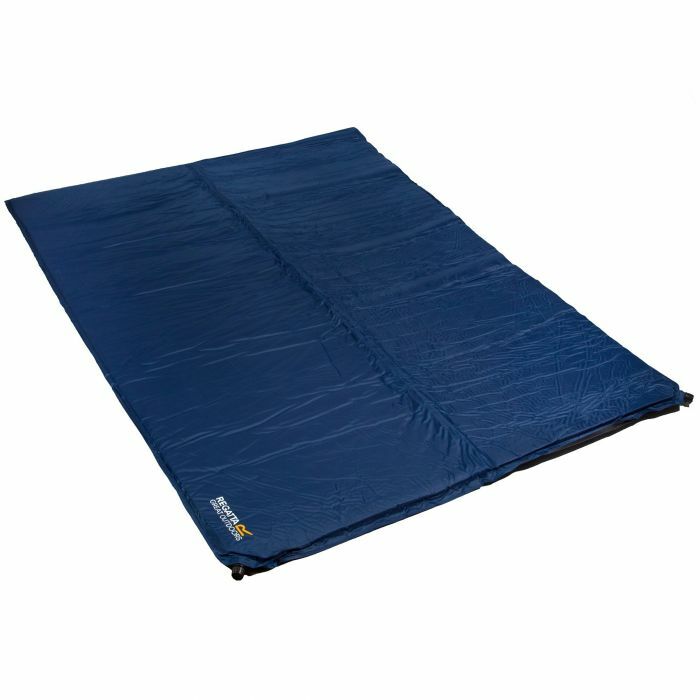 Bed down in comfort with our self-inflating Napa 8 Double Mat. Designed for two people with 80mm of cushioning, a durable diamond ripstop surface and roll straps and a sack for easy transportation. Handy repair kit included just in case.